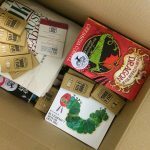 We use donations to source new books, which we then package and post to our selected charities and projects. 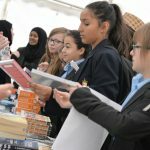 Every donation helps to buy and distribute a book to someone who needs one. 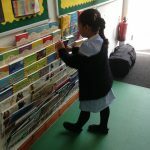 We supply books to a wide range of projects and causes, focussing mainly on supporting primary-age children and schools, prisoners, and other groups who particularly need books. 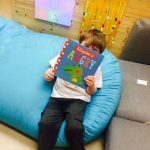 We are lucky to work with some wonderful charities and organisations on our projects, including First Story, Book Clubs in Schools, Reading Ahead, Doorstep Library, Ellie’s Friends, Hop Skip and Jump, Maggie’s Centres, and many more. Have a look at our Projects Page to find out more about how we work together.